Perhaps the most talked about Grand Prix of the season — without it even being on the calendar yet, the buzz around the Miami Grand Prix cranked up a notch with Formula One and the City of Miami Commission confirming that the possibility of a hosting a race in 2019 was much higher. 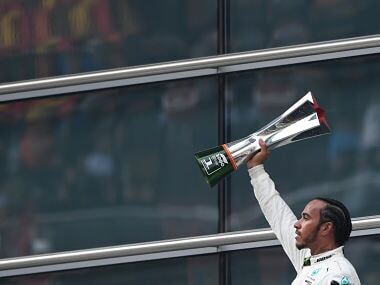 However, putting a spanner on the excitement around the proposal was none other than reigning Formula One World Champion Lewis Hamilton. He took to Instagram to express his disappointment at the proposed track layout, saying, "OK, so I've just seen the design of the Miami track. Nah bruh, it's not the one. Let me design it." He further added, "Miami is a super-cool place and I was very excited to hear about it, but when I saw the layout I was like 'meh'. It could be a lot more fun." The proposed 4.2kms track includes the port, runs along Biscayne Boulevard and loops around the American Airlines Arena, home of NBA side Miami Heat. Without a doubt, Hamilton's blatant criticism will hurt. This is Formula One's first expansion deal after the Bernie Ecclestone era, and surely Liberty Media will be looking for all the support it can get. Moreover, Hamilton's views matter, and not just because he's a multiple world champion. 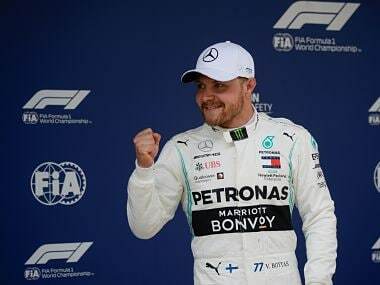 In a market where Formula One has been desperately trying to gain a foothold, he is one of the few known faces from Formula One. More interestingly, Hamilton is a well-documented fan of all things American (he even featured on a TV show titled 'Why Lewis Hamilton loves America') and often hops across the Atlantic between races. Speaking to the press at the 2018 Spanish Grand Prix, Hamilton stressed, "I know Miami quite well so there are a few better locations to put the track." He offered an interesting perspective about involving drivers in designing circuits by offering an analogy from the world of golf. He explained, "All the great golfers design golf courses, but no top racing drivers have ever designed a track. Maybe it is a hit, but if there is time and anyone wants to approach me or any of the drivers, I am sure we can give some good insight on how the layout can be better." This point hits home. Formula One circuit designer Hermann Tilke and his team have designed, modified and updated most circuits on the F1 calendar. In his engagements with the media, Tilke has constantly stressed his background as a racer with his stints in tour car racing in the 1980s, endurance racing and some VLN races to deflect criticism on his track designs. This makes us wonder. If being a racer is so important to track design, why not bring on board the world's best? Apart from Hamilton, other drivers have also flirted with the idea of track designing, albeit very casually. Daniel Ricciardo had excitedly designed and showcased his dream circuit a few years ago, saying then, "Drivers always picture what their ultimate track would look like and it's exciting to see mine brought to life." Hamilton's statements also put focus on his evident desire to be more than just a Formula One racer. He helped Mercedes forge a deal with Tommy Hilfiger before the start of the 2018 season and his 'extracurricular activities' are well documented. 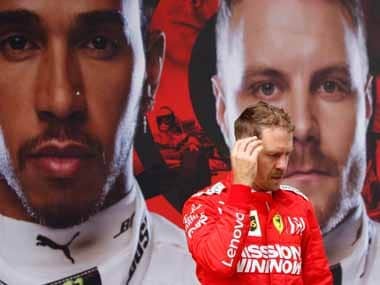 Speculation around Hamilton's exit from the sport have been rife ever since his then-teammate Nico Rosberg's shock exit in 2015. In order to keep a flighty driver like Hamilton engaged, perhaps Liberty Media needs to seriously introspect about how it can make the sport more inclusive and meaningful for drivers. Ross Brawn had shared in December 2017 that Liberty Media is investigating whether changes to Grand Prix track layouts are needed over the next few years to help improve the racing. So perhaps the timing is also right for a move of this sort. Track layout aside, it is interesting to clarify the current state of the Miami Grand Prix. 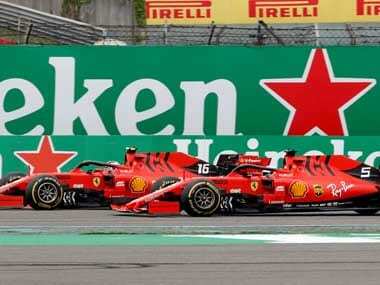 The City of Miami Commission has only approved for their City Manager to begin contract negotiations with Formula One. This doesn't indicate that the Grand Prix is a certainty in 2019, but it does indicate that this is definitely a possibility. The deadline for the contract is reportedly 1 July, so it could be a summer of good news for Liberty Media who have publicly confirmed their interest to expand Formula One in the United States of America.